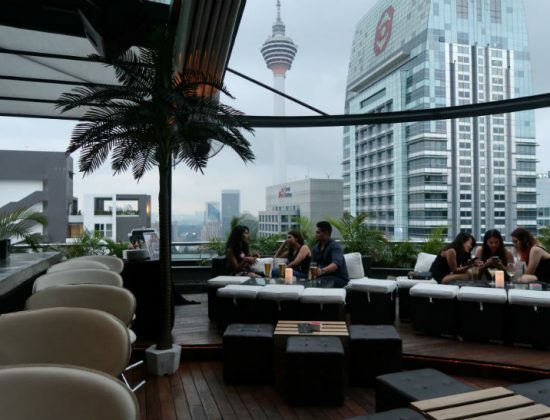 Located in the heart of Kuala Lumpur, Elysium Bar+Terrace boasts an intimate indoor bar with a wide selection of drinks, especially cocktails. 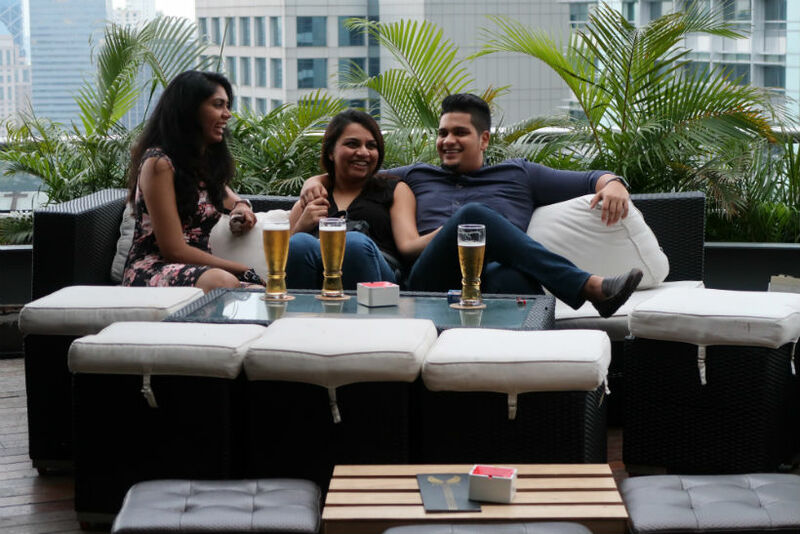 The terrace one floor below is an outdoor vista with breath-taking views of the city skyline and a chilled terrace vibe. 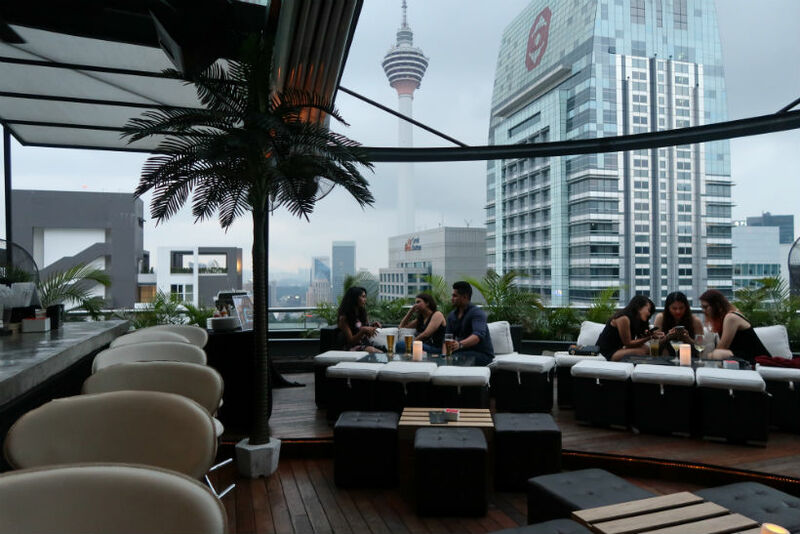 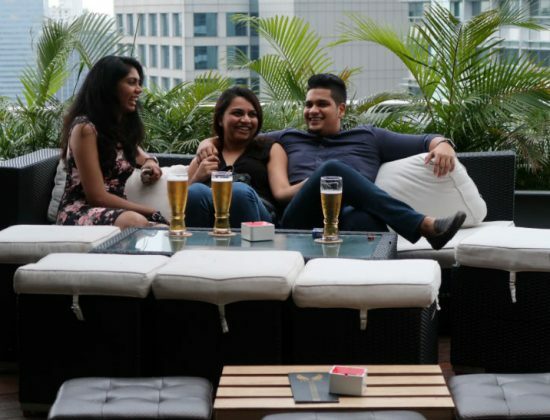 Take the edge off and enjoy some drinks and great beats with friends during the happy hours and ladies’ nights while watching the KL Tower light up at night. 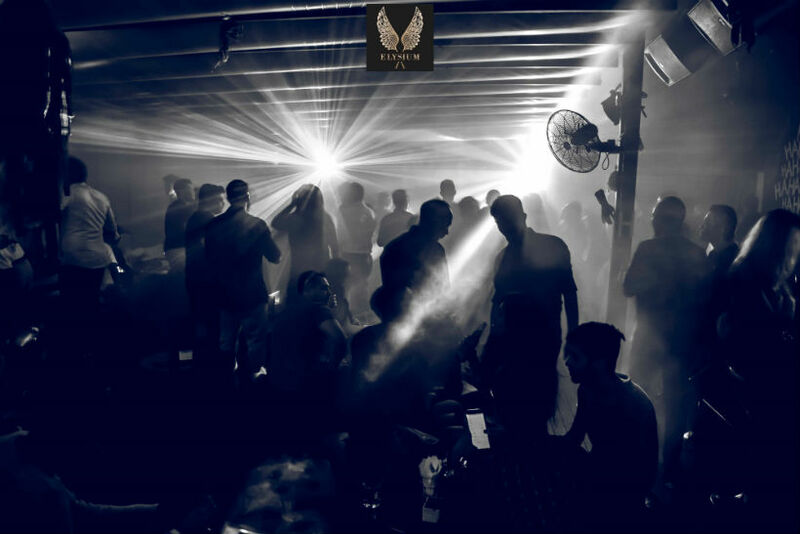 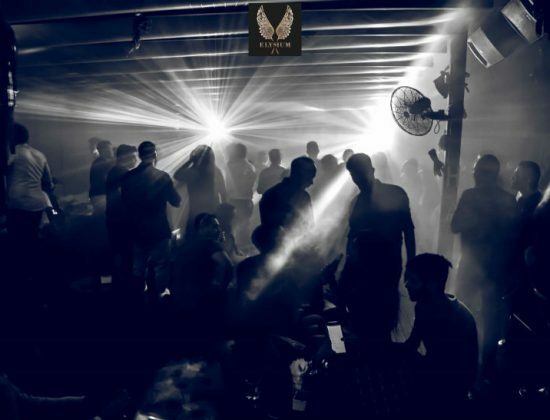 Stay tuned for some terrace entertainment as Elysium frequently presents talented DJs who bring the house down with their unique mixes.